Let's Fall - Go skydiving without getting hurt! 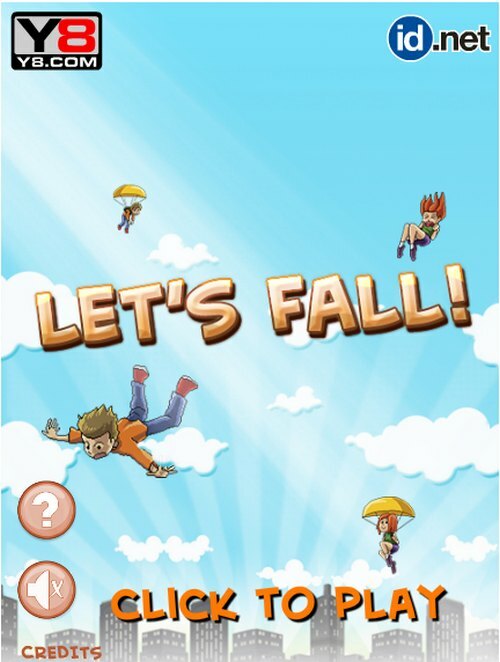 Let's Fall challenges you to open your parachute at the perfect moment. You must remain calm while plunging towards the Earth at deadly speeds. Pray that your parachute opens!